Noise associated with high-rate flaring operations is a known safety risk. 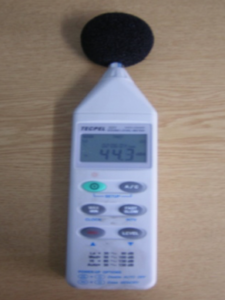 OPTIMA’s sound meter survey service will enable users to measure the noise level and determine extent (if any) of noise attenuation to bring it into safe operating levels. Detailed reports are available.